Have You Exhausted Your Oral Comprehension Resources? 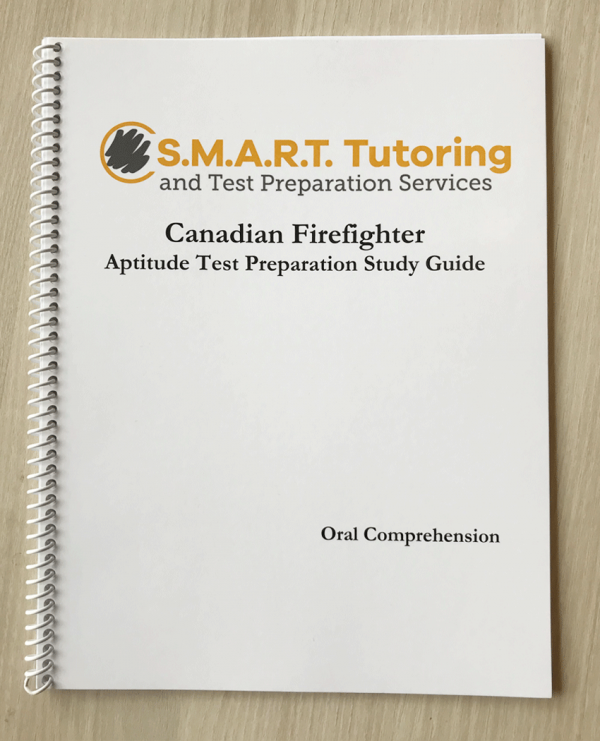 New oral passages and test questions are the most effective tools a recruit can use to study for the Oral Comprehension component of an aptitude test. Applying strategies to assist your recall ability is the most effective way to improve your memory. The Oral Comprehension Study Guide was written with this in mind. 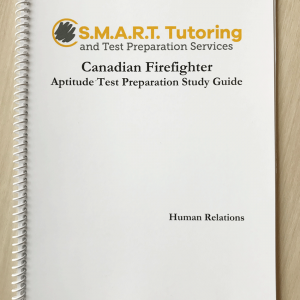 Working full-time with firefighter recruits keeps our ears to the ground and enables us to write oral passages and practice questions that reproduce what is presented on tests today. 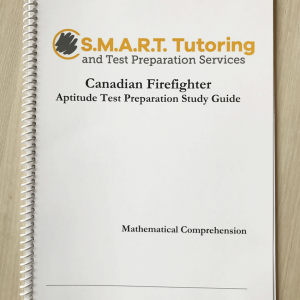 Each chapter contains its own unique and relevant full-length oral passage, activities, and test questions. There are 7 passages in total. Work through the coil-bound book page by page or, if you are in a pinch, complete the test questions for simulated practice. Learn 14 different strategies to approach Oral Comprehension test questions. Then, apply the strategies in corresponding activities. 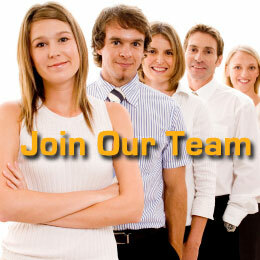 Success builds upon applying and using these strategies in combination. In all, there are 140 multiple choice practice test questions that simulate the Oral Comprehension testing experience. Use the provided multiple choice answer page and check your work at the back of the book. Through strategy, application, and testing, the Oral Comprehension Study Guide proves to be an effective tool in your kit of test preparation materials. Improve your memory and apply what you’ve learned in your next test.